1 4,064 QUIZ : So YOU think you know Brooklyn Nine-Nine? 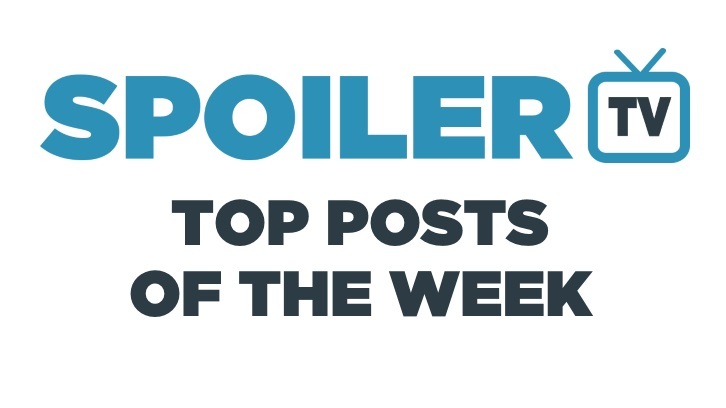 13 1,303 POLL : What did you think of Manifest - Series Premiere? 18 1,159 POLL : What did you think of Lethal Weapon - Season Premiere?